If you like a heavy feel to your tools, you can add flowmass to the ends of your flowtoys - where they count - to give them more momentum. Each mass weighs 30g. 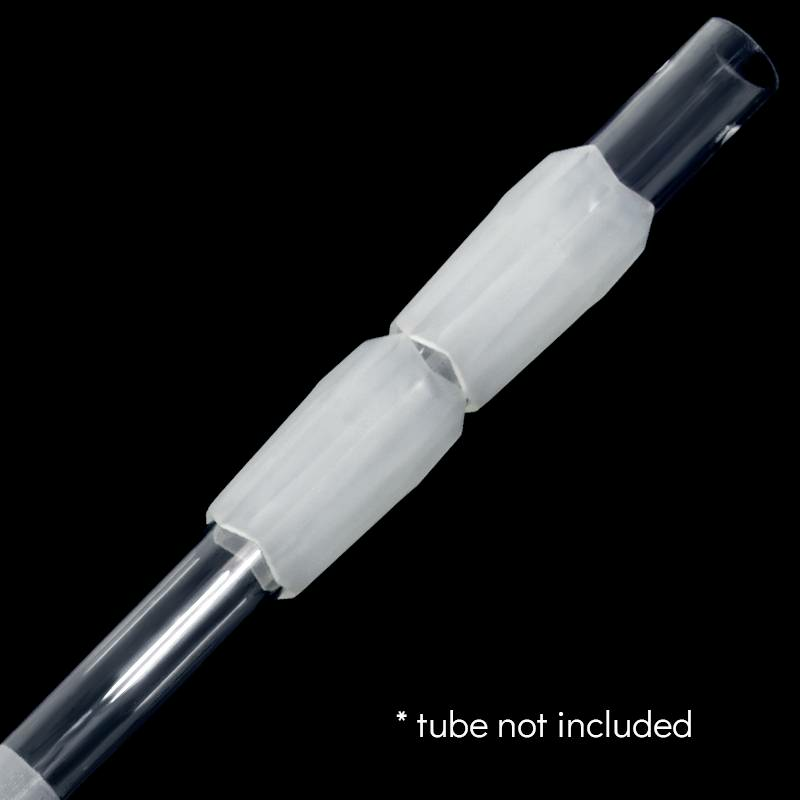 The mass can be installed onto crystal cases, all flowpoi, staffs and other-tubing based flowtoys. Flowmass is sold as a pair. Flowmass do not fit on flowlights alone. If installing onto tubes, apply a tiny bit of vaseline/ petroleum jelly/ chapstick to the insides of the mass BEFORE installing on tube. 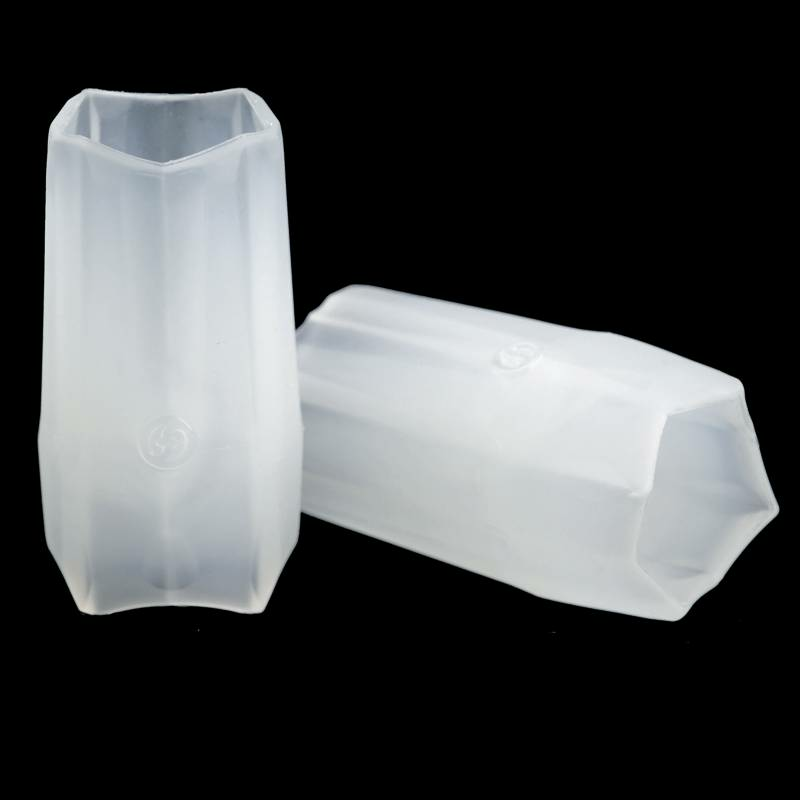 If installing onto crystal case, do NOT apply any lubricant otherwise the mass may fly off while spinning.